Our studio provides the opportunity for both teachers and students to get back to what yoga is all about: the collective spirit. Teachers at Yoga Sol are committed to building a vibrant community, thinking outside the box and experimenting with new teaching methods. In addition to teaching, Joshlyn also serves as Yoga Sol’s Marketing Manager. In addition to teaching, Laura also serves as Yoga Sol’s Talent Manager. 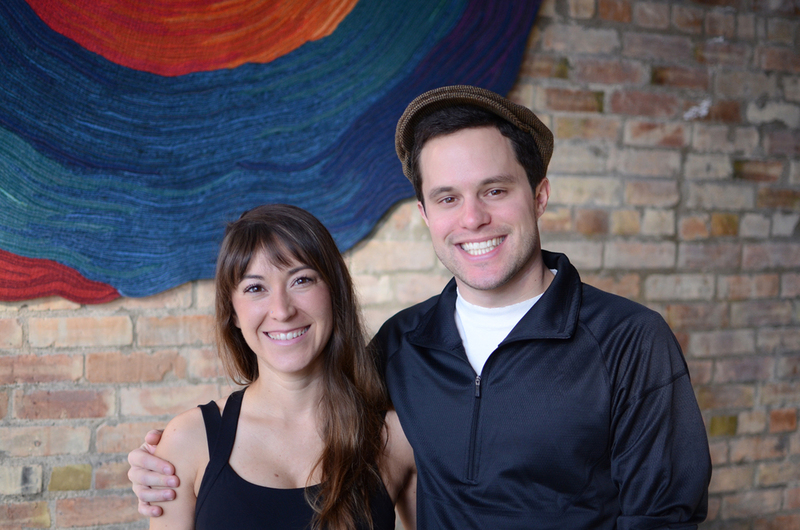 In addition to teaching, Rita also serves as Yoga Sol’s Studio Experience Manager. Our Karma Yogis are dedicated to the art of creating the Yoga Sol experience. Everything you interact with in our space has been tended to by these amazing community members. Our Karma Yogis set the stage and environment for our studio.